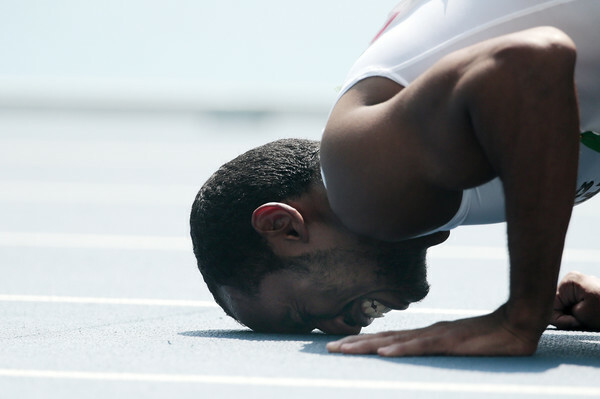 Egypt’s Mostafa Fathalla won Egypt’s first medal in athletics, winning silver in the men’s 100m T37 category, a category for ambulant athletes with cerebral palsy. Fathalla, 29, clenched silver, finishing in 11.54 seconds. South Africa’s Charl Du Toit won the top medal, with an 11.45 finish, while South Africa’s Fanie Van Der Merwe came in third place just milliseconds slower than Fathalla. The Egyptian still has another chance at winning a gold medal as he is scheduled to take part in the men’s 400m T37 event on Thursday. Egypt has won five other medals at the Paralympics so far. The medals, all achieved in powerlifting events, include one gold, two silver, and two bronze medals.